Camping near the mountains is always a treat. 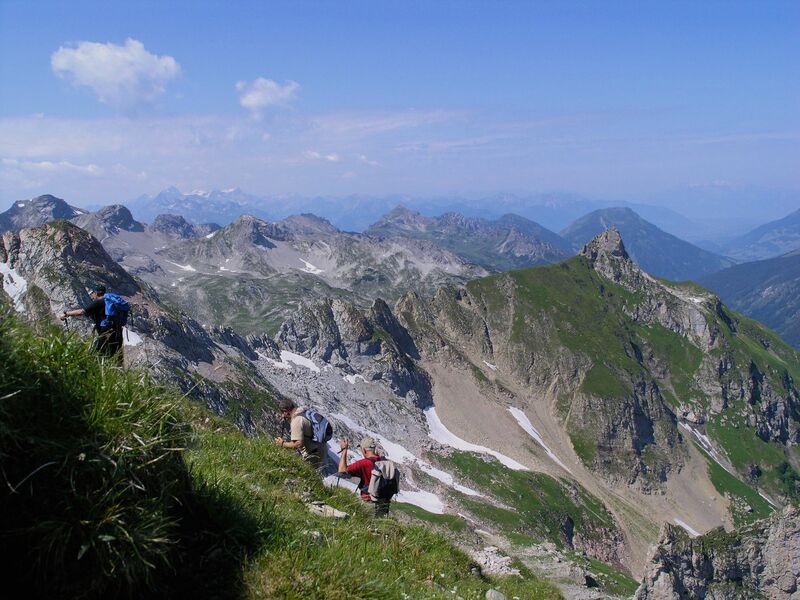 The fresh alpine air, the proximity to nature, the views... oh those incredible views! 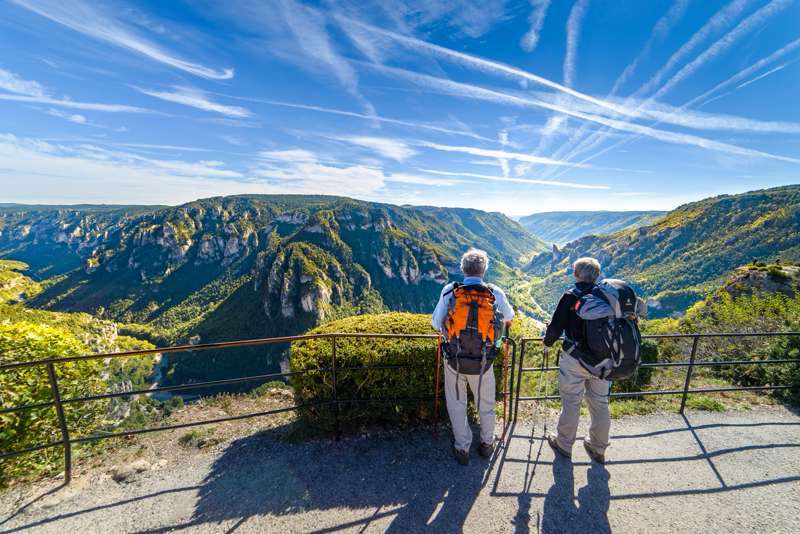 To help you find the best campsites and glamping sites in the mountains, we've put together this handy collection of mountain sites across Europe. 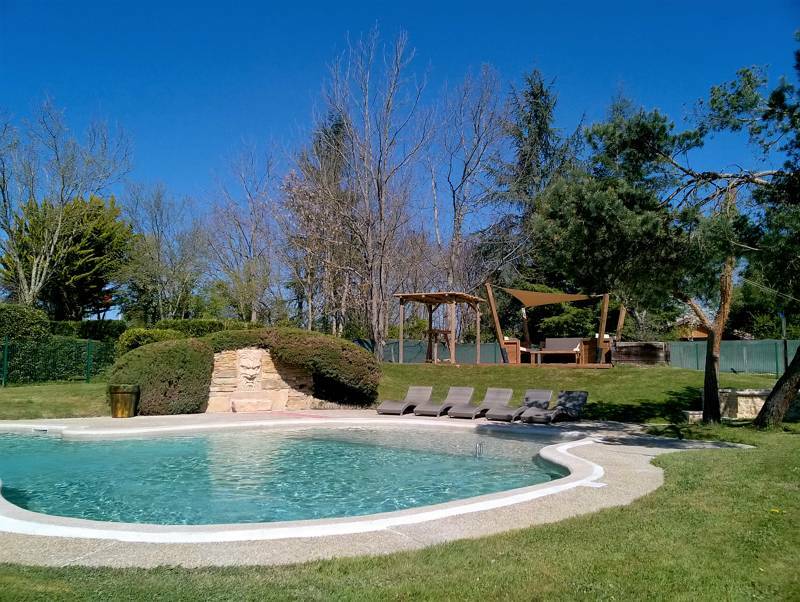 From the Alps and the Dolomites, to the mighty Pyrénées, this selection of campsites has it all, with every ridge, peak and hillock taken in. 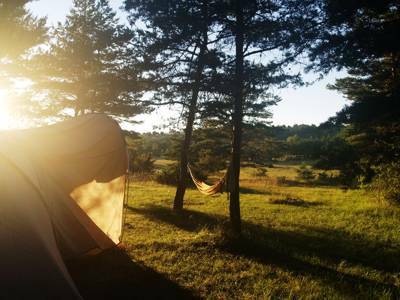 So pack your walking boots and head to the hills this year, with one of Europe's best campsites and glamping sites near the mountains. Natural heaven. 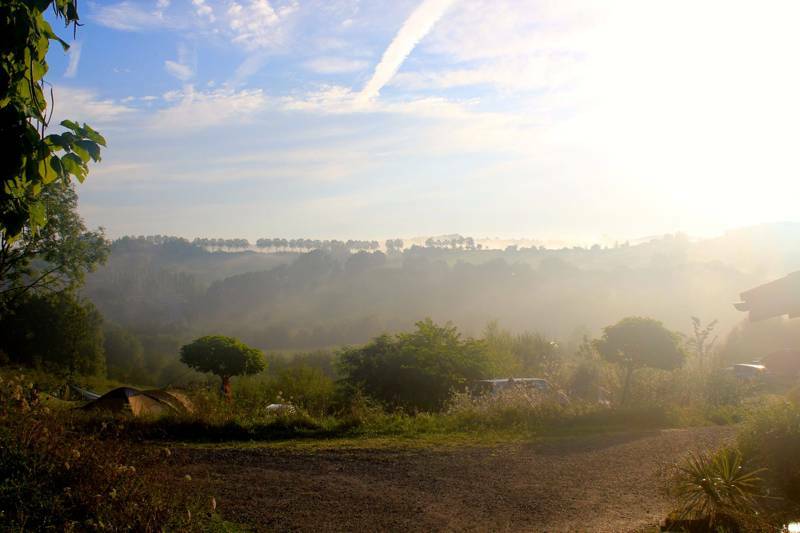 This is one of the most relaxing and beautifully isolated glamping sites in central France. 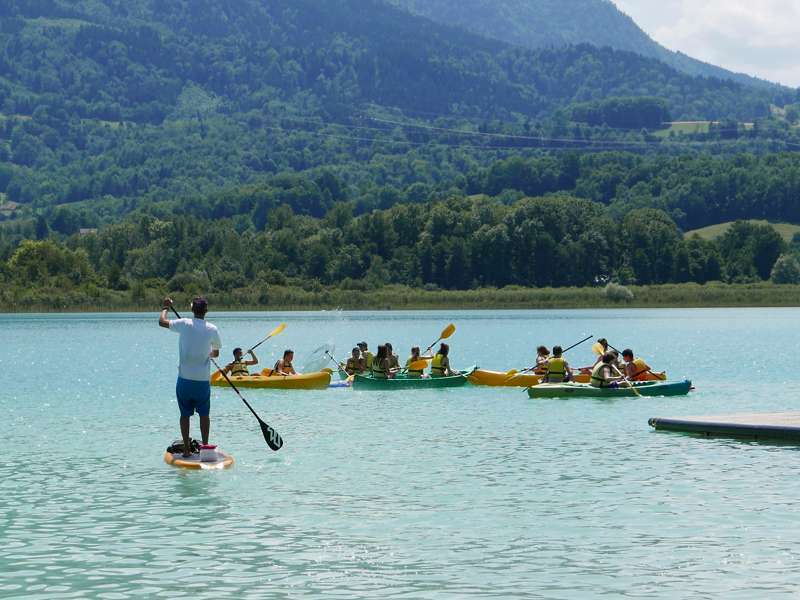 Traditional camping in the heart of the Alps with 21st-century facilities and timeless mountain views. 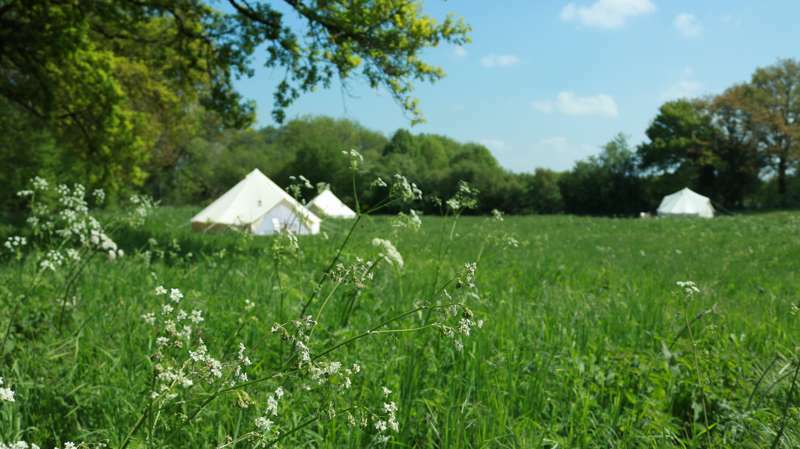 Family friendly camping by a former French watermill and a crystal clear brook. Breathtaking views of Europe's highest mountain. In the hillside of the spectacular Sierra Nevada (home to Spain’s tallest peaks) and boasting its very own natural springs. Charming, rural site on the doorstep of Germany's Black Forest. Perfectly and tastefully adapted to get a full-on Spanish experience. Leafy camping in the shadow of Mont Blanc and the Aiguille du Midi. Everything about the site is cool: the location, the view, the British owners, the fresh air. Pristine, remote mountain camping in a village so quiet you could safely take a siesta in the middle of the main street. 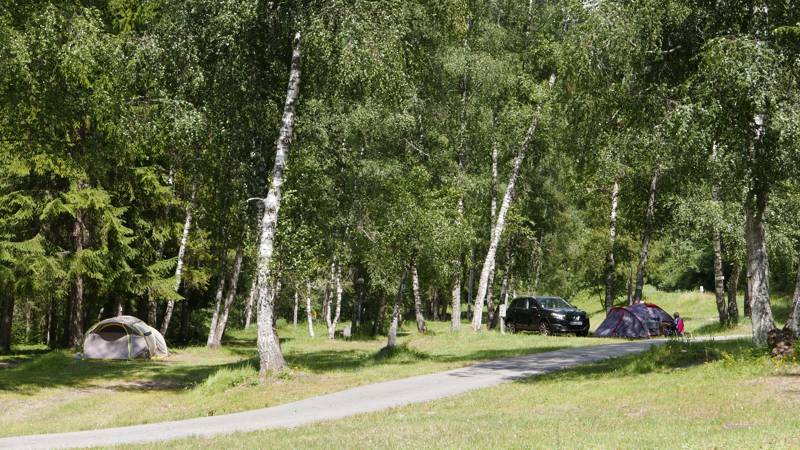 Intimate site located on a natural lake, with superb access to Germany and Austria. A site to soothe the spirit when you need to relax and open up adventure when you want to explore. 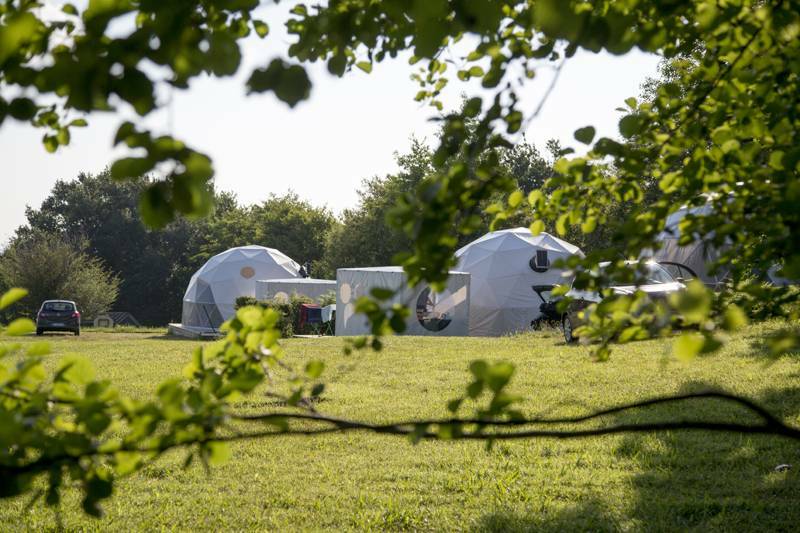 mountains hills peaks slopes camping campsites glamping mountainside hilltop hilly mountainous at Mountain Campsites Europe, Head for the hills with this collection of Europe's best campsites and glamping near the mountains. Glamping in an eco-friendly yurt in Granada, pitching a tent close to the forest in the Alps, parking up at a caravan-friendly site in Pyrénées. What could be better: camping heaven.